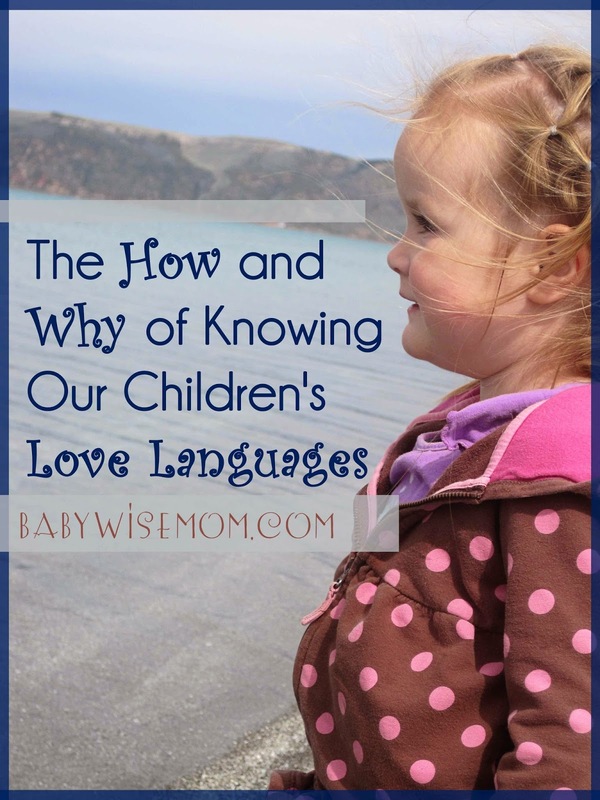 The How and Why of Knowing Our Children’s Love Languages. How to figure out what your kids’ love languages are and why you should do so. As I thought on what to write about, I realized that three of my children are actually old enough now to take the official “test” in the back of the book to identify Love Languages. Before they took the test, I went through on my own paper and predicted which answer I thought they would choose before they took the test. I was right on almost every question! This post contains affiliate links. The instructions are to choose what you would like your parent to say to you. Which would you rather your parent say to you. So one is “Let’s watch TV together!” or “Tag, you’re it!” Well, McKenna choose the TV one because if I am just saying it, she likes that statement better. After the test I asked if she would rather watch TV with me or play tag with me. Tag wins. So for a very literal 5 year old, the choices weren’t always put in a way that made her choose what she would actually prefer. A lot of the choices are one option versus receiving a gift of some sort. I don’t know about you, but my kids love gifts. Between “Wow! You did it!” and “There is a special present for you under your bed,” I think a lot of kids would go present even if gifts is not the primary love language. Although while I say that, all three of my children picked “Wow! You did it!” over the present on that specific example. So I might be wrong on this. It is a short test–only 20 questions long. That makes sense for young children, but I think that a longer test would be nice to help really get a full picture on what is the primary love language. Because of this, you might not get the exact results that are accurate. That is why I say to look at the other factors, as well. After you have taken the test and added up the results, talk with your child about what the results said and if they feel it is true. More on that in the discussion of our results below. The authors of the book and test recognize that the test has limitations, which is why they offer a list of ways to know your child’s love language. I discuss it in Identifying Primary Love Language. I have always said Brayden’s is Words of Affirmation. I was correct. That is what he got as his highest and he agreed with that result. He was very close on Quality Time and Acts of Service as well. Brayden really shows his love through service, and I think most kids just love quality time (like the quote goes, children spell “love” as “time.” Time is very important and significant to children). He got zero on Physical Touch (shocking to no one) and low on Gifts. His top three were all quite close. When we tallied up Kaitlyn’s results, her highest was Quality Time. Like I said, I think this is high for everyone, but my husband and I both think Kaitlyn is very obviously a Physical Touch person. As I was explaining quality time to her, she said, “Well, Mommy, isn’t there one that is hugs and kisses and stuff like that?” To me, that means she is Physical Touch over Quality time. Physical Touch was her second and off by one. The flaw here is that some of the physical touch things on the test are playing tag, racing, and giving a high five. Racing each other is not a way Kaitlyn feels loved. Kaitlyn is also high in gifts. This did not surprise me because she is someone who shows a lot of excitement when you give her a gift. It really doesn’t matter what it is, she is thrilled, and to me that means she appreciates it for more than simply what it is. Low for her are words of affirmation and acts of service. McKenna’s highest is Quality Time. This is something I see as being true even knowing how high quality time is for children in general. McKenna asks to spend time with people specifically quite frequently. She is then also high on words of affirmation and acts of service. She was low on gifts and physical touch. 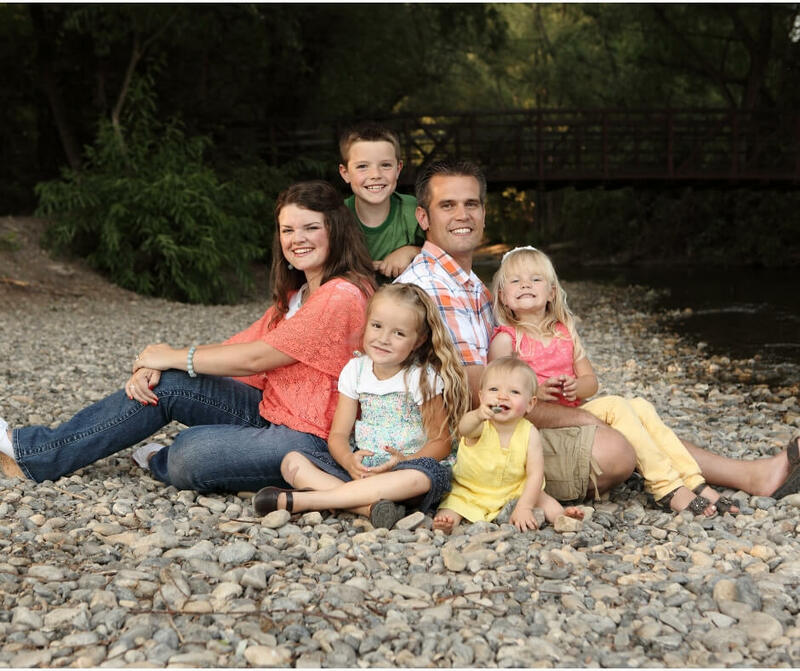 She is only five, which is the youngest the authors recommend doing this test. I will be interested to do this again in the future. My feeling is that when she can understand the test better, she will be higher on physical touch and lower on acts of service than she is currently. Like I saisd earlier, she would rather me tell her she did a great job than tell her “Tag, you’re it,” but in practice, she would much rather play tag than me tell her great job (although I think that could be argued that is a quality time thing and not a physical touch thing). I may be mis-reading her, however. She uses physical touch to show love, but that doesn’t mean that is how she feels it. We don’t always feel the same way we express. And it is weird to say, but when McKenna cuddles up to me, I always feel like she is sharing and giving, and conversely, when Kaitlyn cuddles with me, I always feel like she is taking. Their physical actions aren’t different; the intent seems different. I found it interesting, in a good way, that all three were very high on three types of love. I have written on Love Language: Why Be Multi-Lingual?. Our children will grow up and have a spouse and children who feel and express love in different ways, so it is great for them to have many love languages that can be tapped into. You may wonder why bother knowing if being multi-linqual is desirable. It is great to be able to be sure you give your child love in the primary ways. For me, physical touch is basically a zero just like Brayden is. Knowing Kaitlyn is a physical touch girl means I need to step my physical touch game up with her. She knows that I know her love language, and she knows that when I give her a kiss or a hug or when I cuddle with her on the couch, that is me making an effort to express love to her because I know it matters to her. She completely appreciates it. She recognizes my efforts and it makes her feel even better. It is also really helpful to know so when your child is having a bad day, you know the best way to respond. If Kaitlyn had a bad day, I know a hug and some time sitting together on the couch will do more for her than me making her a treat. She would prefer my time be put into physical touch, not an act of service. If Brayden has a bad day, he isn’t going to feel comfortable and loved if I cuddle up with him on the couch, but he will if I talk it out with him or play a game with him. McKenna will prefer I play a game with her over me giving her some flowers I picked in the front yard. There are many times in our children’s lives that they need to know firmly how much they are loved at home. The world can be harsh and lonely at times, and us knowing exactly how to reach their hearts will help us quickly show them that home is a safe place and the refuge from the storm. They will know home is the place to go when things get rough. That is where we want them to turn–not to the things the world has to offer. 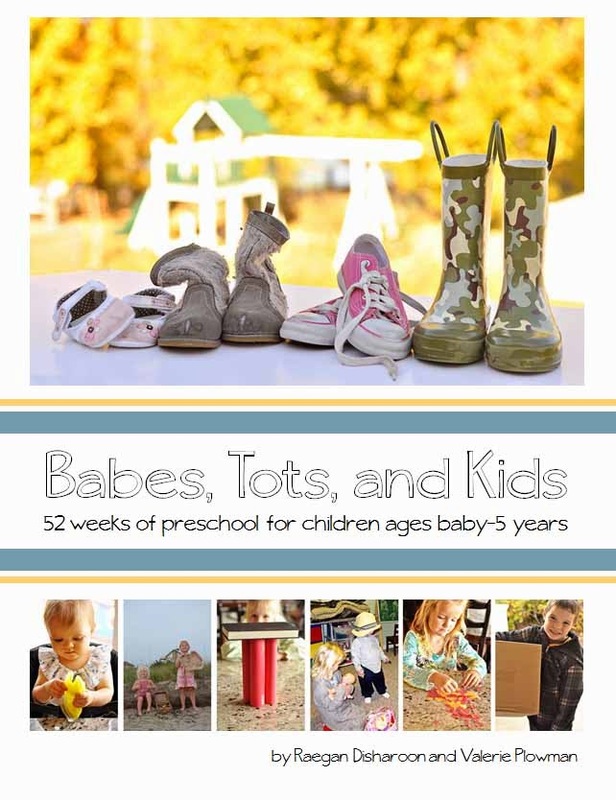 Don’t forget to check out my eBook: Babes, Tots, and Kids. When do love languages start to develop? My 18 month old son seems to ricochet between all five. I have to imagine he is too young to really start choosing a primary, so I am curious when you started noticing your children's languages developing. Thanks! Hi Ashley, Love languages can't really be determined until 5 at the youngest (according to the book). For me, Brayden's and kaitlyns were quite obvious from younger than that. I probably could tell that by 3. With McKenna, I wasn't sure what she would choose. I actually was a little surprised by her primary love language, though now that I know, I can see it and it makes sense. 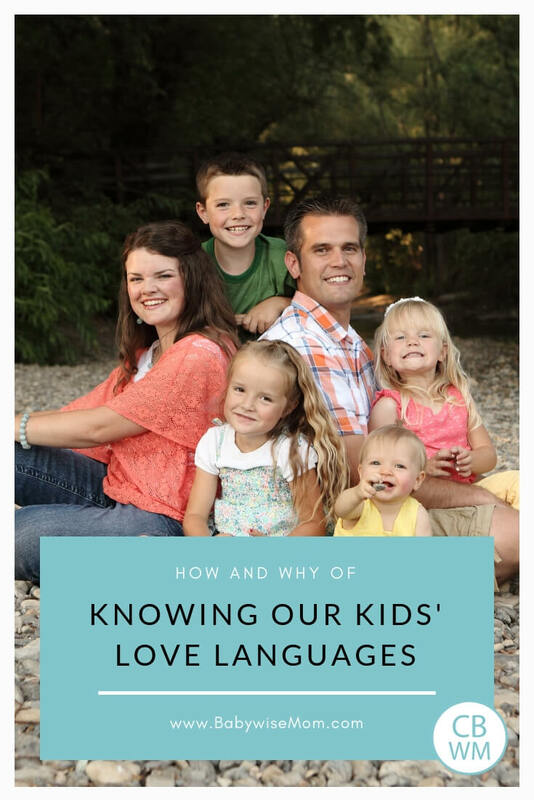 In the book, the authors talk about it being important to be able to feel and express in as many love languages as possible, so your son bouncing among the languages is a great thing. A reason it is hard to tell at younger ages is that all of the languages are usually covered in normal parenting. You are touching young children often as you carry, hold, bathe, dress, diaper, etc. You praise almost everything they do. You spend a lot of time with them just becuse they need so much help. You are serving them constantly. Service can be interpreted as gifts also. You can see why it is really hard to tell what a younger child really needs.